Have you stopped breathing because of the adorableness of the above scene?! Call the ambulance. 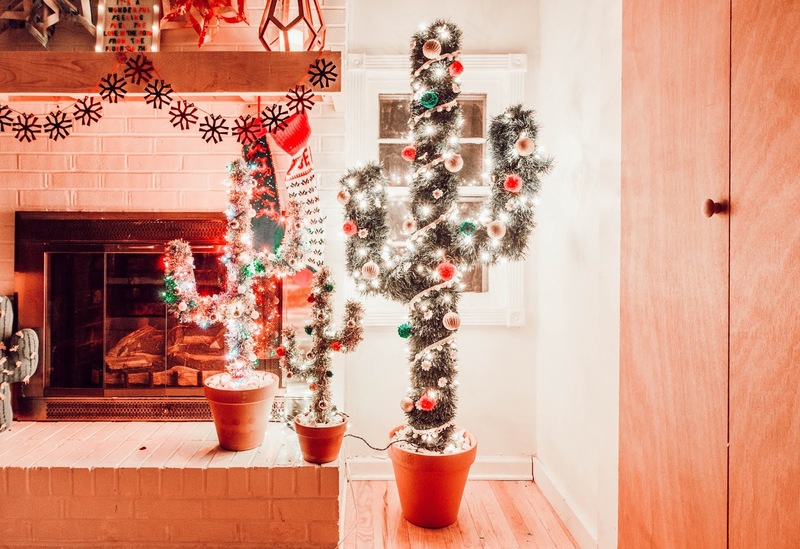 This is one of my favorite DIYs we've ever done. 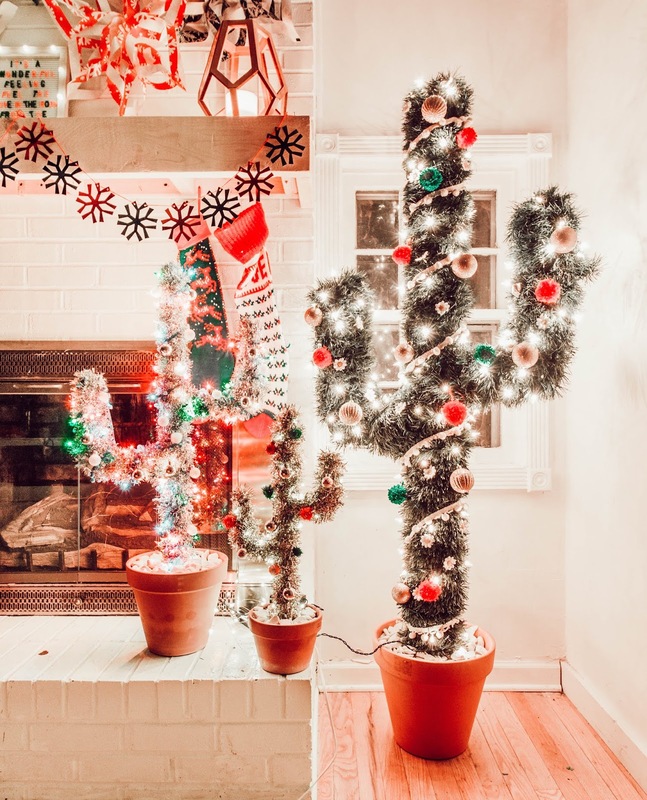 We did this giant cactus Christmas tree last year and I freaking love it! But it's huge and not everyone has room for something that large. Also, it was a little more involved and Savannah figured out a way to make these smaller ones and it's super easy + inexpensive to make! 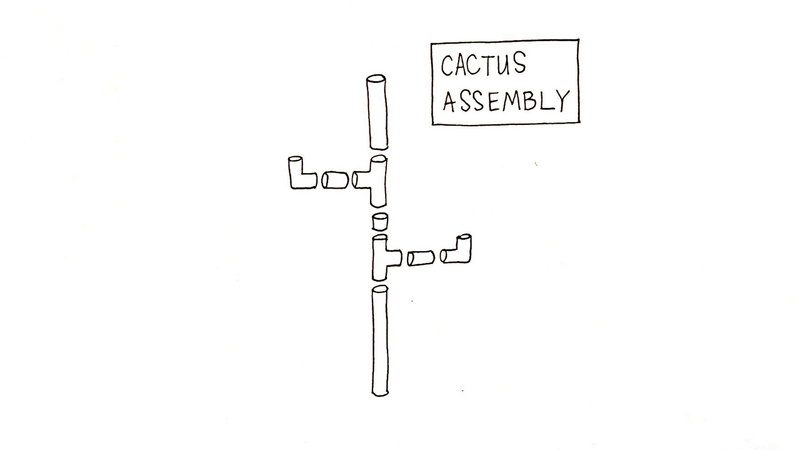 In the video below we break down exactly how to create the mini cactus in this photo. Also, today is the first day of Vlogmas on You Tube, so this our gift to you. 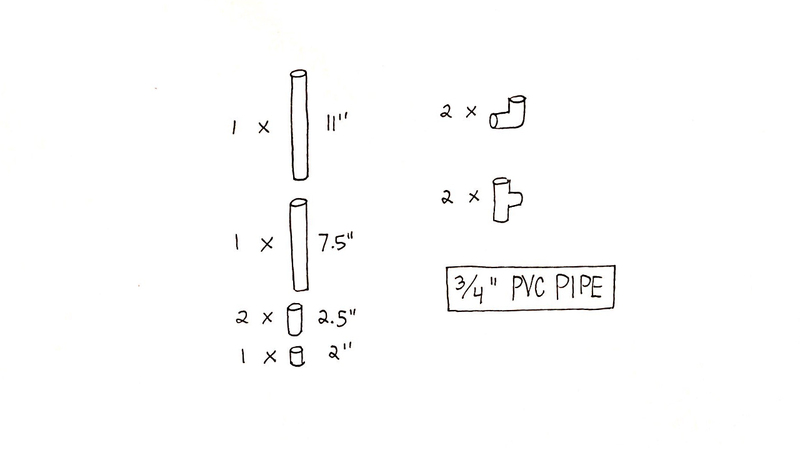 A fun and quirky DIY. 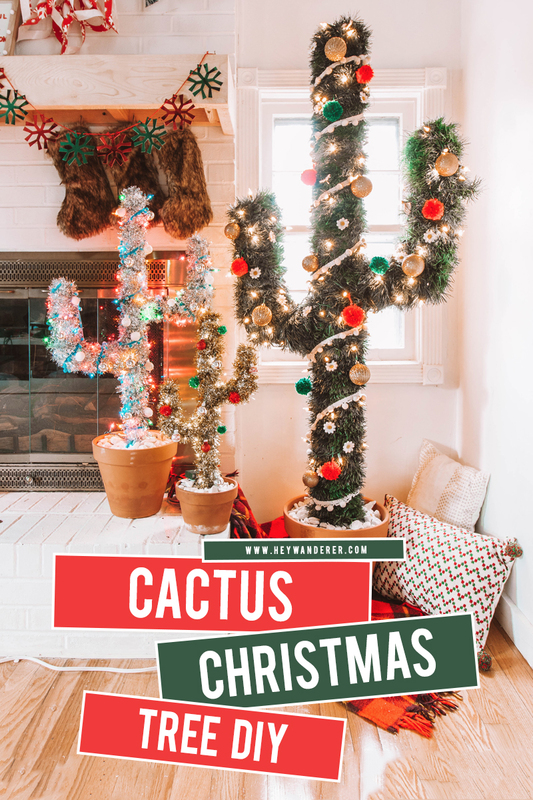 Don't forget to subscribe to our YouTube channel and follow along with this Vlogmas mania. A video coming to ya everyday from Dec 1-24. We've gone mad! 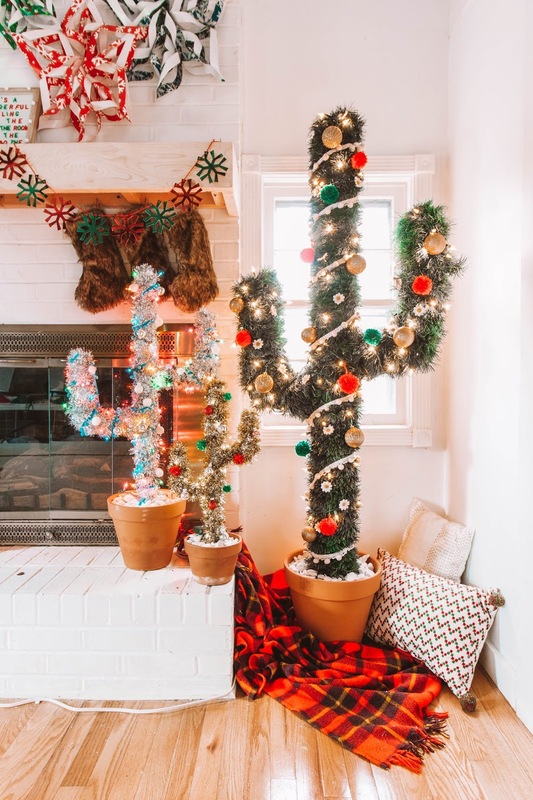 And if you don't wanna mess with any of this you can buy a full-size Cactus Christmas Tree all for yourself already made here.